Woods joined Atrium Health in April 2016 and quickly collaborated with the organization’s more than 65,000 teammates to unite around a redefined vision to be the first and best choice for care and a new mission statement to improve health, elevate hope and advance healing – for all. Under his leadership, Atrium Health has been recognized as one of the Best Employers for Diversity by Forbes, number one on the list of Best Places for Women & Diverse Managers to Work by DiversityMBA and one of the 150 Top Places to Work in Healthcare by Becker’s Healthcare. One of today’s most prominent leaders in healthcare, Woods is passionate about protecting and expanding access and coverage to all Americans, better engaging with our communities to advance positive health outcomes and achieving equity of care by eliminating disparities. 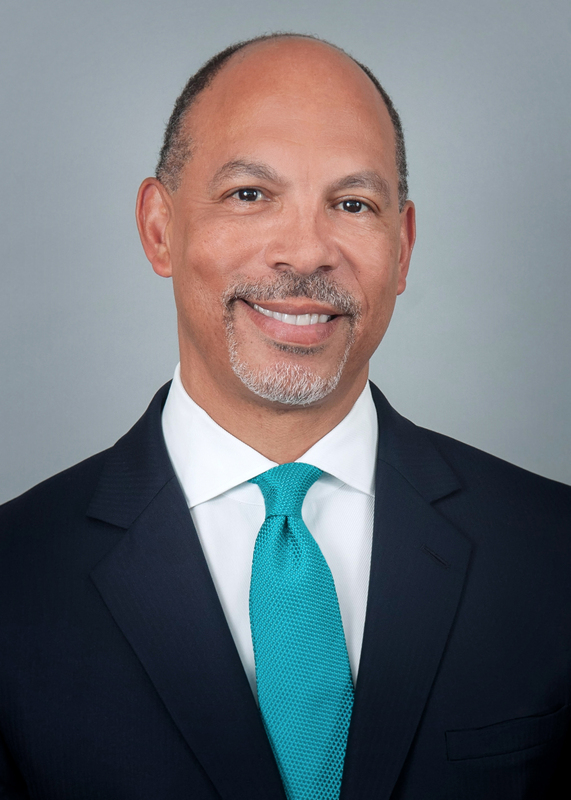 In January 2017, Woods assumed the role of chairman of the board of trustees of the American Hospital Association and currently serves as immediate past chair. As a leader of the national organization that represents and serves nearly 5,000 hospitals, healthcare systems, networks and other providers of care, and 43,000 individual members, Woods and his colleagues actively work to provide quality care to millions of Americans and to help them reach their highest potential for health. Woods holds three degrees from the Pennsylvania State University: a bachelor’s degree in health planning and administration, a master’s degree in business administration and a master’s degree in health administration.